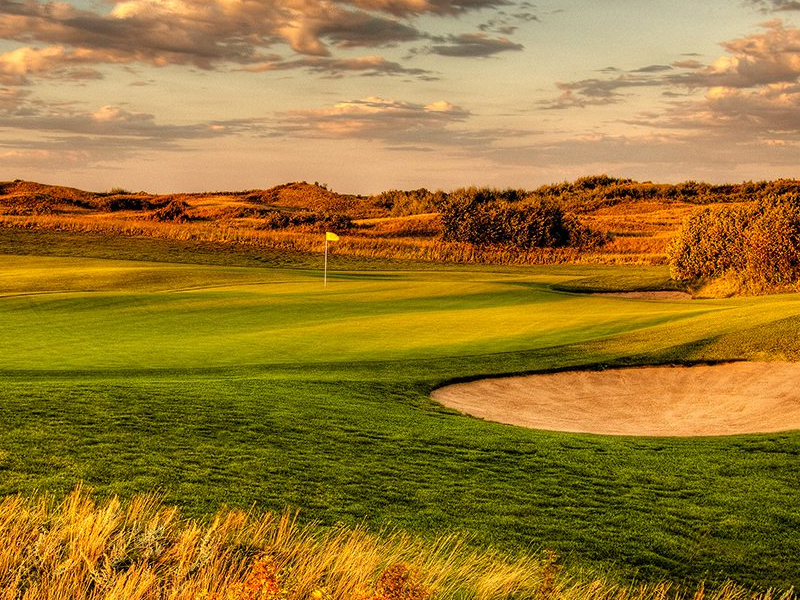 Just 20 minutes south from Saskatoon along a divided highway, Dundurn is a unique offering in Saskatoon's many bedroom communities. It's an easy drive, a great value and nowhere else can offer a lake with real fishing and water sports just 7 kilometres away! Bring your boat! 30 kilometres away from the south end of Saskatoon on the 110km/per hr divided, double lane highway to Regina. 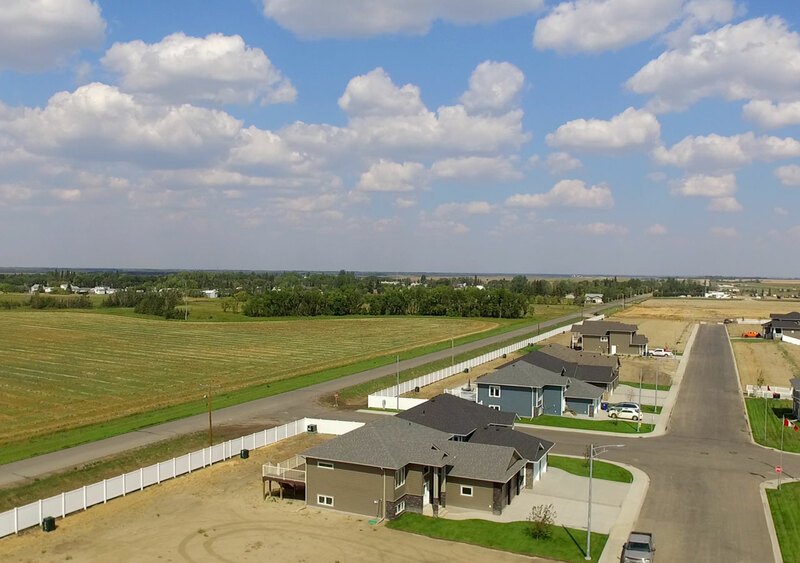 Driving into the city you get the convenience of 8th Street, Centre Mall, the Stonebridge Shopping area and the Rosewood shopping area with the brand new Costco, you barely need to go into the city to shop! 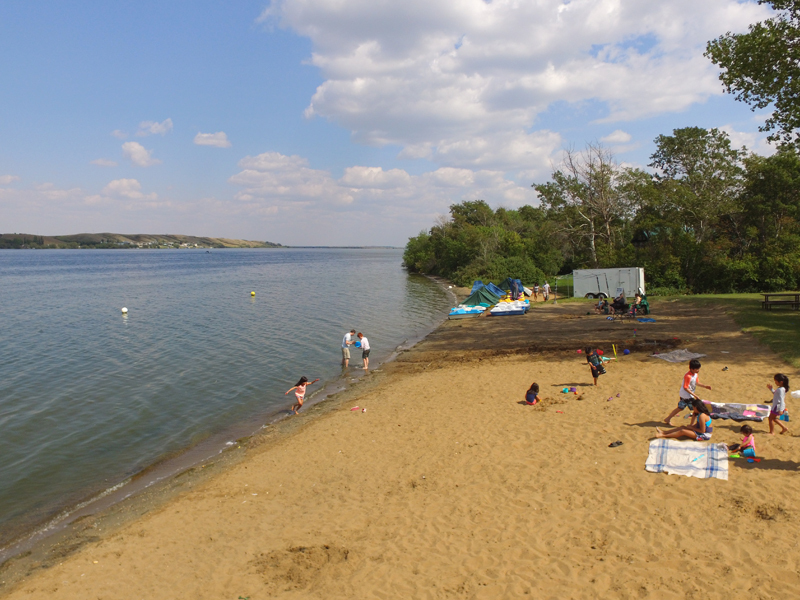 Blackstrap Provincial Park is 7 kms away and offers a lake, camping sites, and a beach with watersports rentals, modern bathrooms and a concession! Dundurn was founded in 1907 and offers established homes and a brand new neighbourhood. The town has been primarily an agricultural town and proudly displays it’s history at the outdoor/indoor Wilson Museum. The Canadian Armed Forces base of Camp Dundurn is 9 kms away on the west side of the town. Blackstrap Provincial Park is less than 10 minutes away. Blackstrap is a man-made wonder, the lake was dredged and from it, the mountain was formed for the Canada Winter Games in 1954. 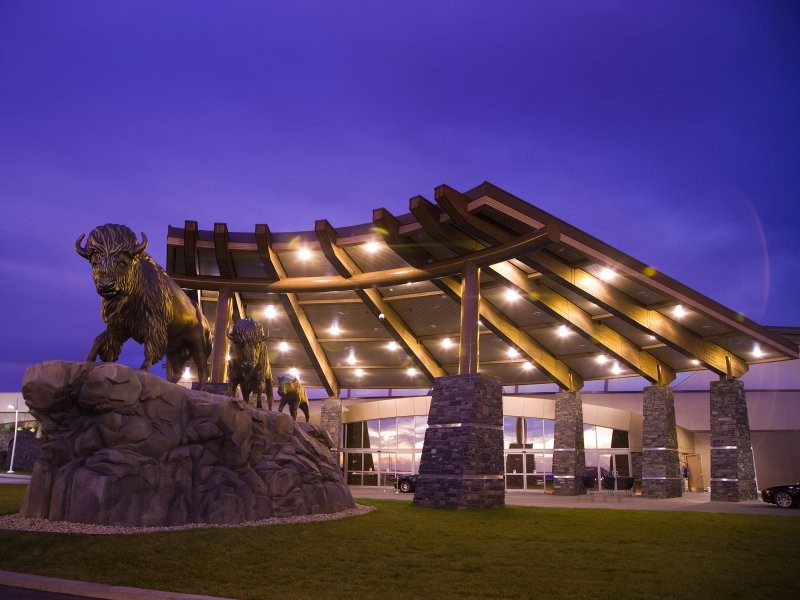 Designated as a Provincial Park the same year, Blackstrap has seen continual development. 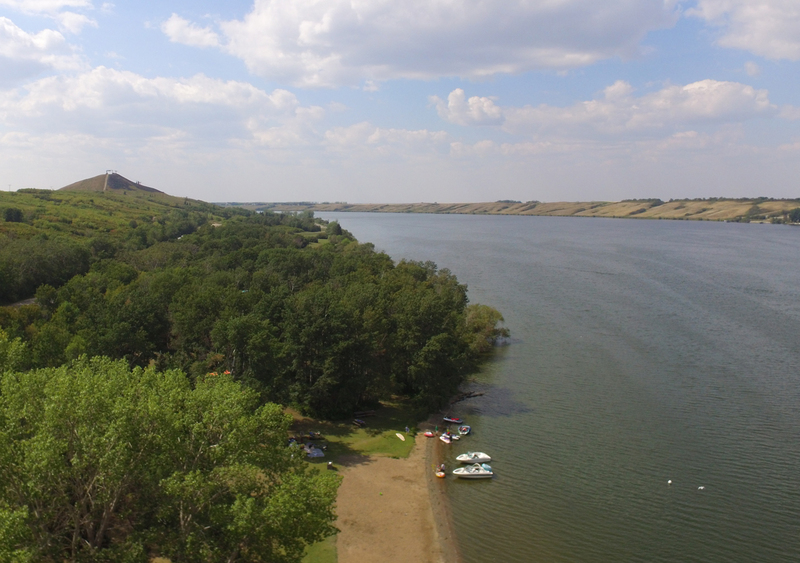 Blackstrap offers fishing for Northern Pike, Walleye and Trout plus has camping sites, a fine sand beach with a boat launch, water sports rentals and a concession. Blackstrap also has the YWCA Kids Camp just on it’s banks. The camp offers day-camping programs with archery, horseback riding, and more. Dundurn has it’s own K – 6 Elementary School. Grades 7-12 are bused to Hanley Composite High School. There is a before and after school program to help working parents located in the Old School Building right beside the new school. 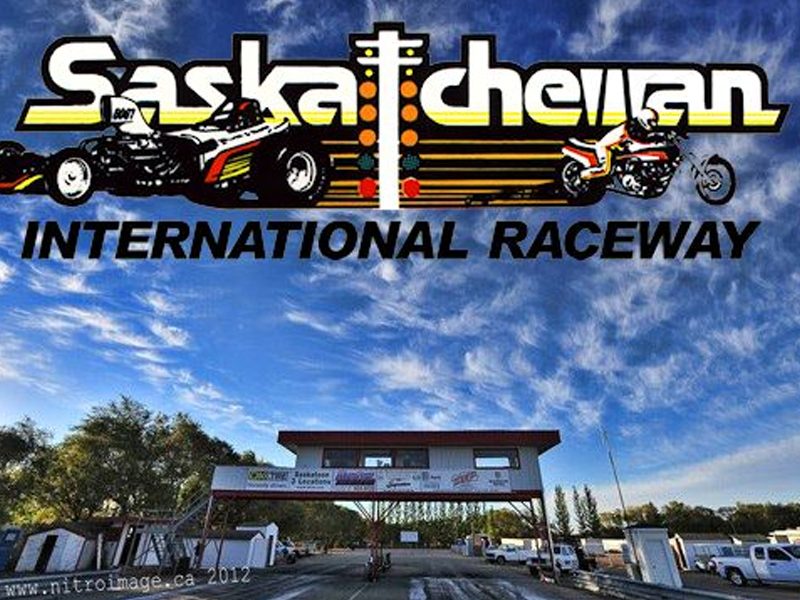 Call Cara at (306) 227-8340 for further info. Dundurn is aggressively soliciting new businesses to relocate or start. Basic conveniences are currently offered such as a gas station, convenience store, restaurants, hair salon, bar, off-sale, car wash and more. All your basic needs are covered and there’s more coming! 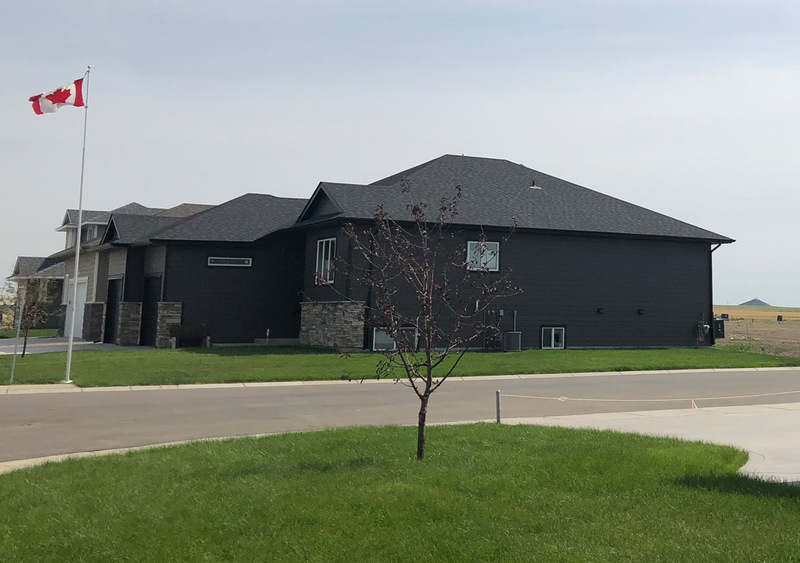 The Dundurn Retirement Facility offers low cost options for Seniors who want to enjoy small town living close to the city. Dundurn offers similar pricing to other bedroom communities but with greater natural conveniences. Homes range from character homes to mid-nineties builds to new modern homes. 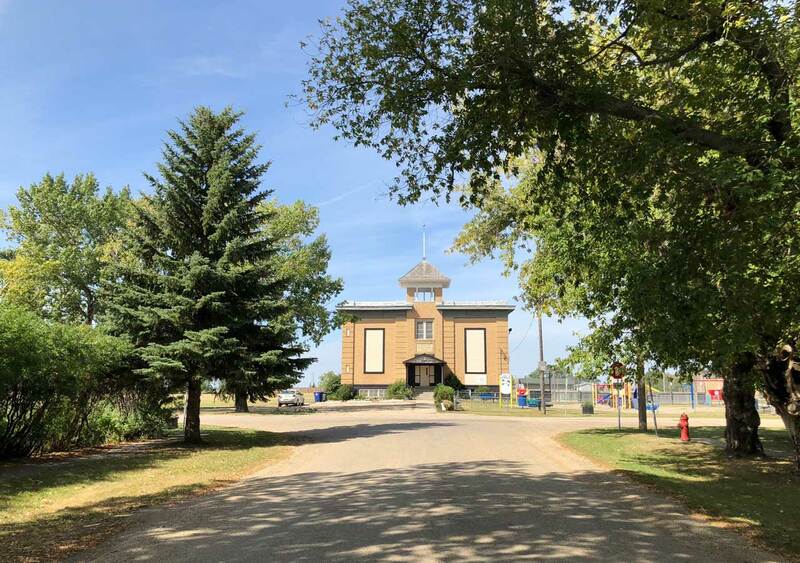 Dundurn has a hockey rink, skatepark, baseball fields, splash park, rc track, soccer fields, golf course (The Pitts Golf Course is 5 minutes east at Shields Town Site) and is planning an entirely new sports facility. Kids and adults have options for organized sports.